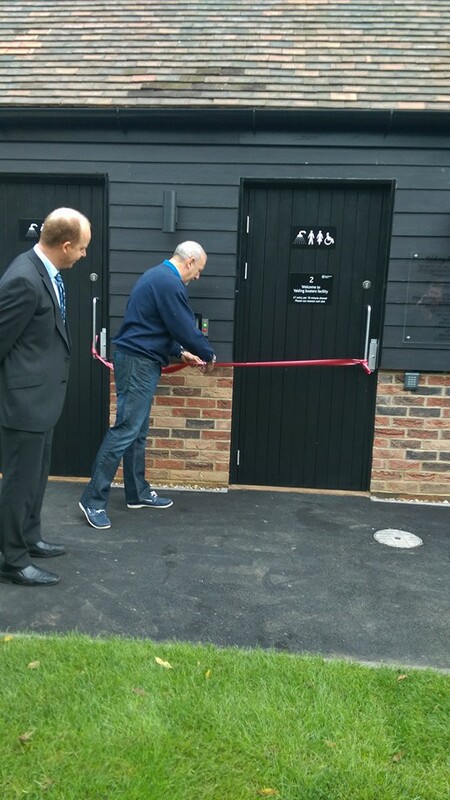 Those of us who venture up to the non-tidal Medway will be relieved to learn that the long awaited toilet and shower block at Yalding is now open. The facilities block has been built with volunteer labour and materials donated by generous sponsors. school about the Wright brothers’ first flight only six years later. He would also, if he outlived his “threescore years and ten”, have watched men walk on the Moon. Within his lifetime, men and women would have travelled through the Northwest and Northeast Passages, to the Poles, to the bottom of the ocean, through the sound barrier, to the edge of the atmosphere and into space, and several would have sailed single-handed around the world. Who were these men and women, and who were the shipwrights, designers, scientists and engineers who made their voyages possible? We pick up the story where we left off last time. Non CA members are welcome. There is a small charge for the talk, which starts at 8pm. The pub offers a special menu for these events so come to eat at 7pm. Call the Dog and Bear, Lenham, on 01622 858219 by 5pm to book your meal. Peel Ports have issued a Notice to Mariners regarding maintenance dredging in the Medway Approach Channel for about 5 days from Friday 30 October. 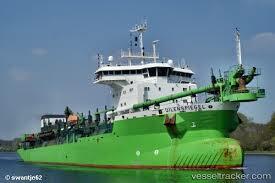 We are advised to keep well clear of the large trailing suction hopper dredger Uilenspiegel! 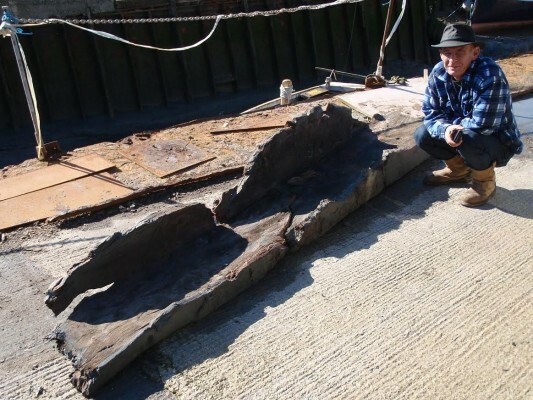 Until now the Queenborough Harbour trot boat has stopped operating at the end of October and started again the following April. 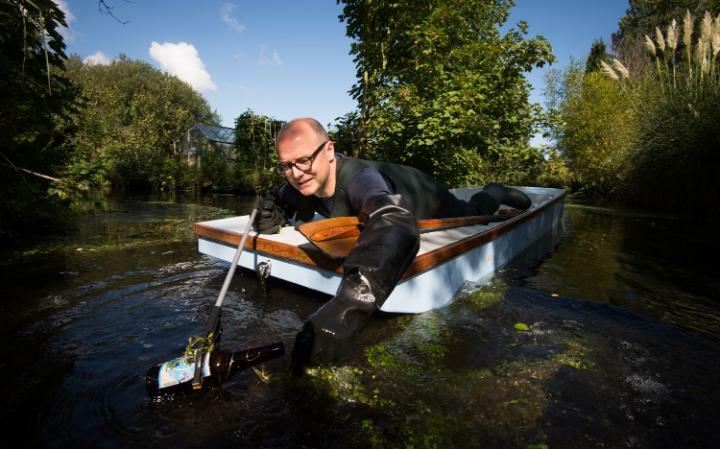 This year, for the first time, through the winter (November to March) the trot boat will be available every Saturday & Sunday between 10am and 4pm. The 1937 tug Charlight and 1962 tug Touchstone were star atttractions at the Queenborough Open Day. For Medway sailors not connected with the Medway YC: the Autumn Series starts on Sunday 1st November and is a well attended race series for cruisers of all classes. Info can be found below if you’re interested in blowing a few cobwebs away before it gets too cold! The MYC office 01634 718399 are running a crew register if you would like to get involved and are short of crew or if you want to offer your services. 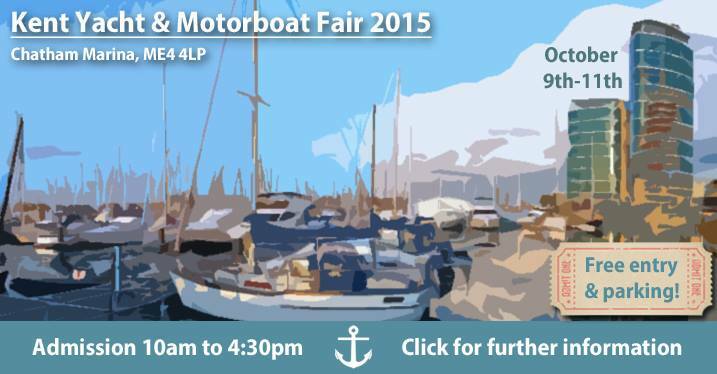 The Clarke & Carter Yacht & Motorboat Fair takes place at MDL Chatham Marina on the 9 – 11 October between 10:00 and 16:30.